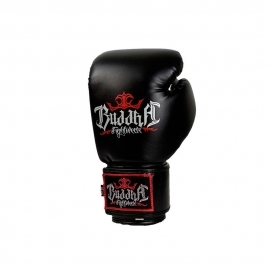 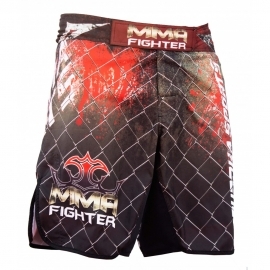 Hand made in Thailand in high quality semi-leather, redesigned velcro closure. 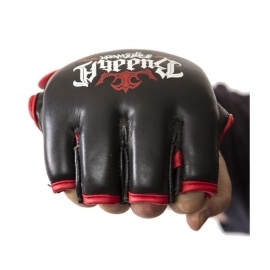 It has 4 layers of filler that provide great impact absorption. 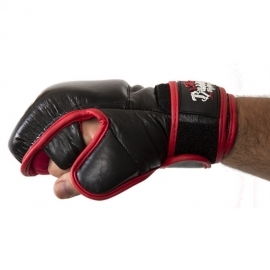 Ergonomic appearance with reinforcement in areas of risk and greater wear. 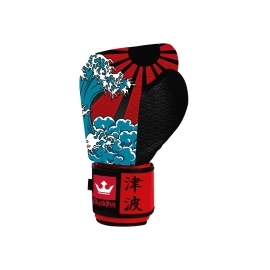 The wrist is reinforced and brings extra padding in the palm. 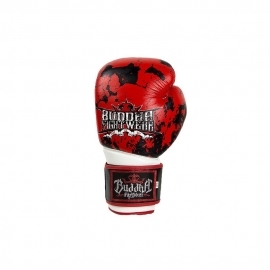 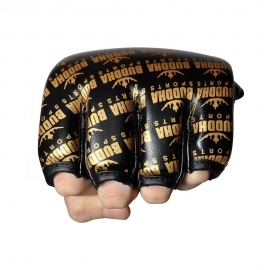 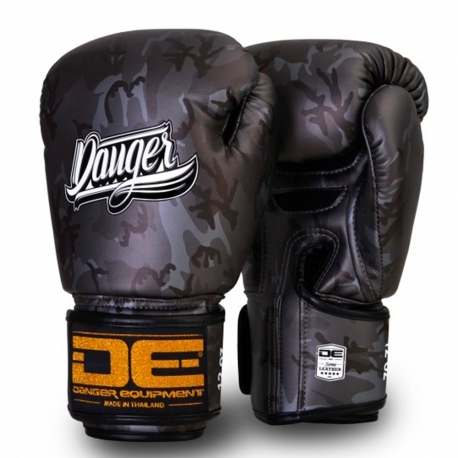 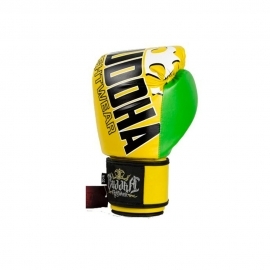 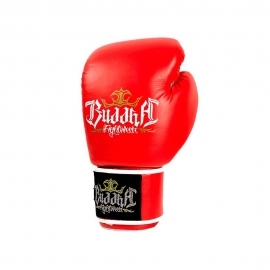 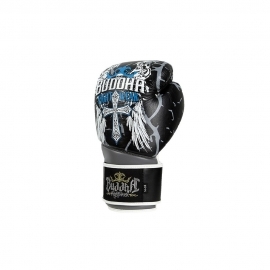 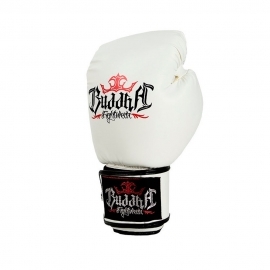 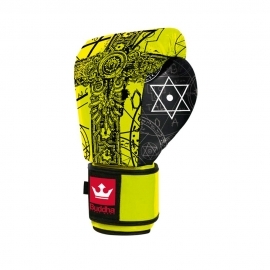 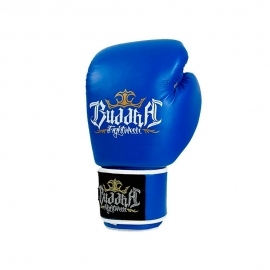 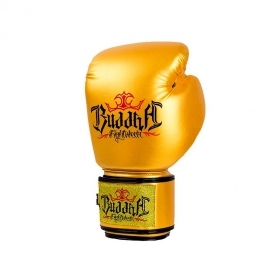 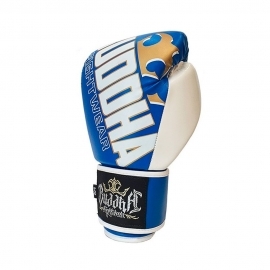 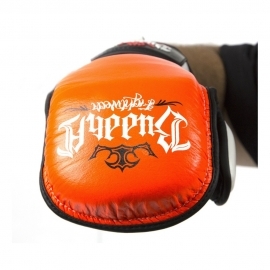 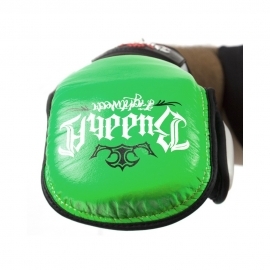 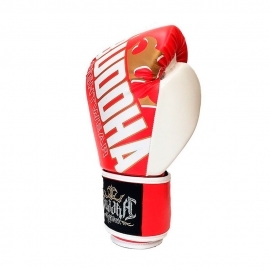 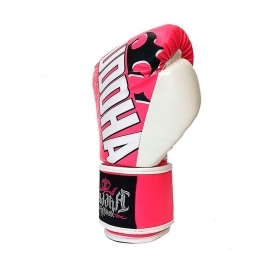 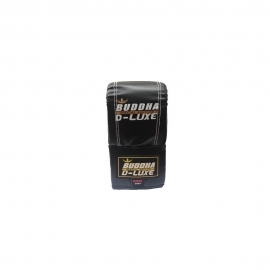 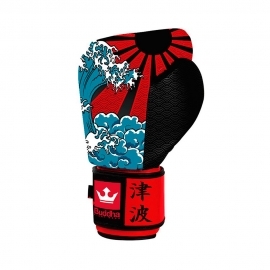 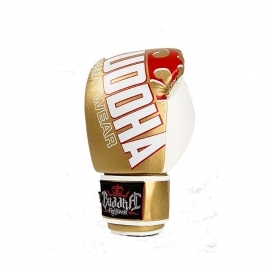 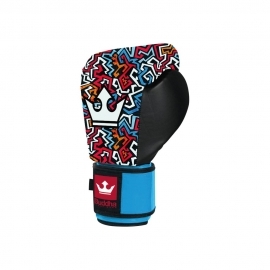 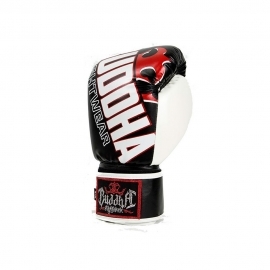 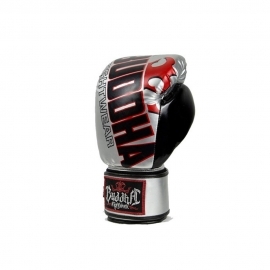 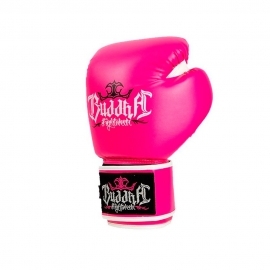 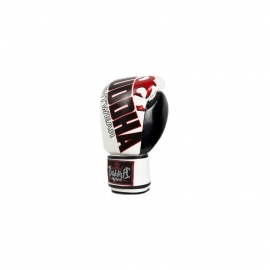 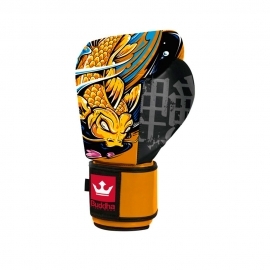 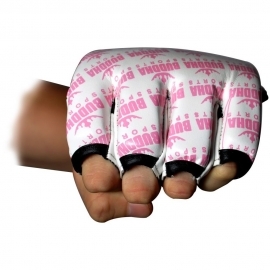 Perfect gloves for the highest level of training and sparring.